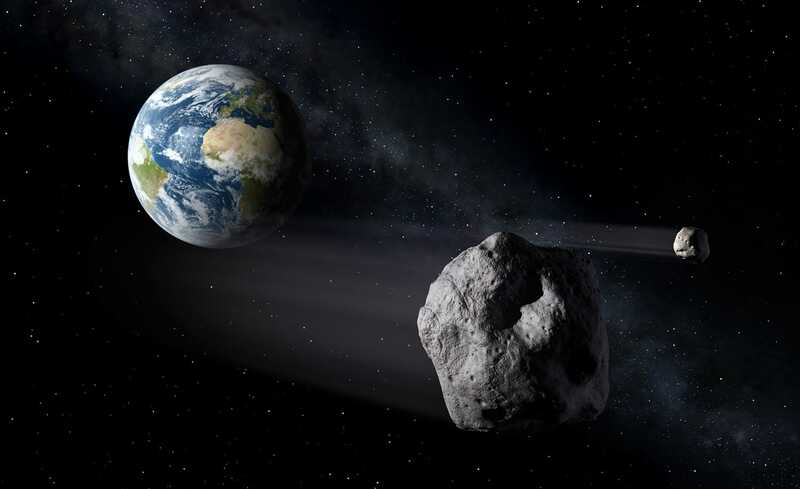 An asteroid the size of the Statue of Liberty is set to pass within half a moon’s distance of Earth on Tuesday evening. The asteroid, dubbed 2010 WC9, will come closer to our planet than any asteroid of its size has in 100 years. Luckily, this asteroid won’t hit our planet or cause any damage.